1Rescue me from my enemies, O God. [Psalm 18] [For the choir director: A psalm of David, the servant of the Lord. He sang this song to the Lord on the day the Lord rescued him from all his enemies and from Saul. He sang:] I love you, Lord; you are my strength. 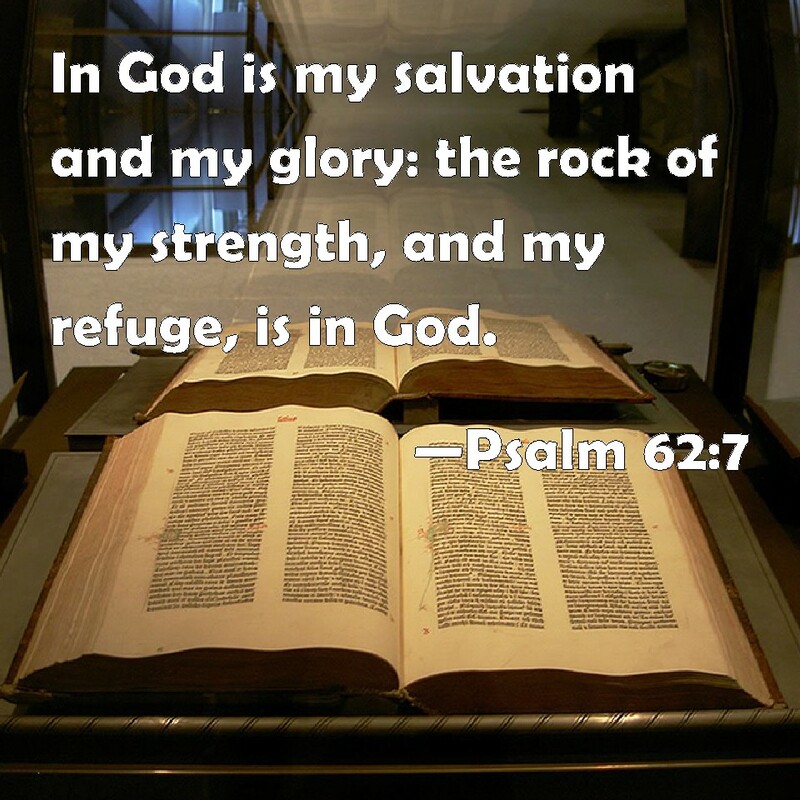 The Lord is my rock, my fortress, and my savior; my God is my rock, in whom I find protection. He is my shield, the power that saves me, and my place of safety. 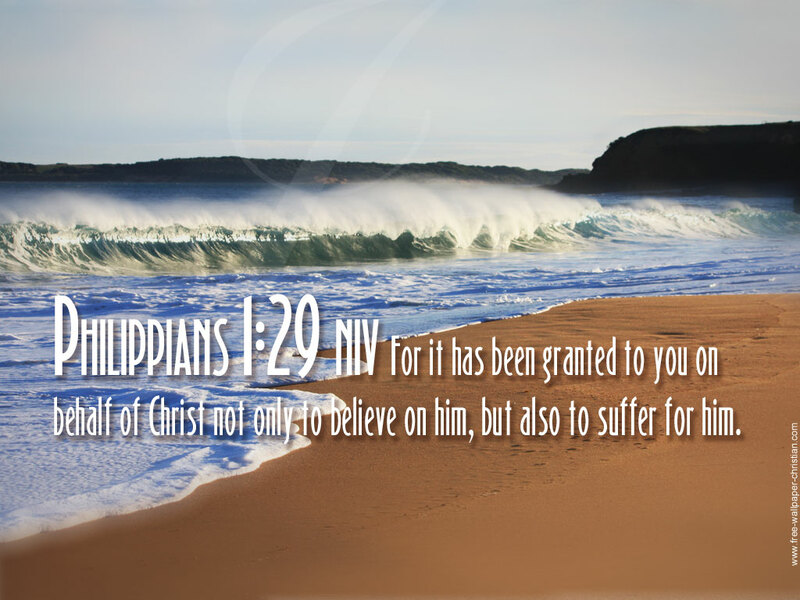 29 For you have been granted [the privilege] for Christ’s sake not only to believe in (adhere to, rely on, and trust in) Him, but also to suffer in His behalf. 11 That if possible I may attain to the [spiritual and moral] resurrection [that lifts me] out from among the dead [even while in the body]. 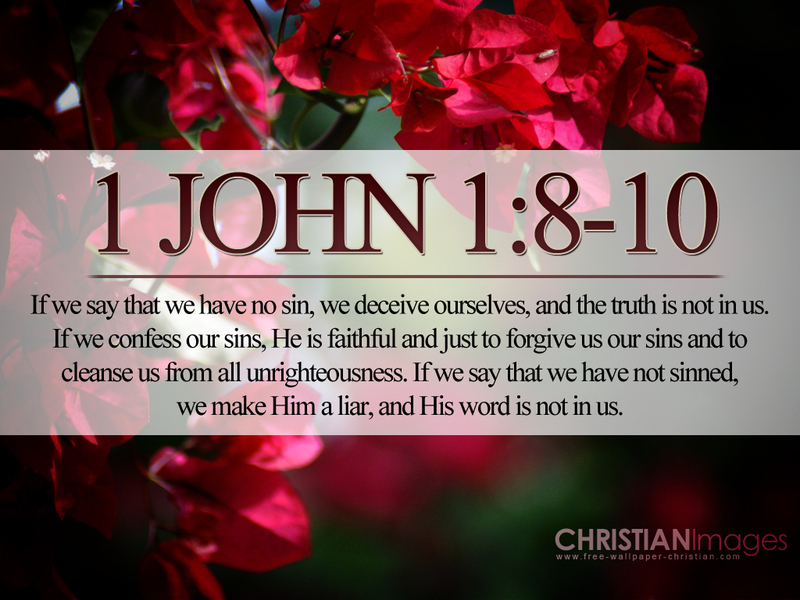 Tags:1 John 1:6-10, 1 John 1:9, fellowship, koinonia, What sin? 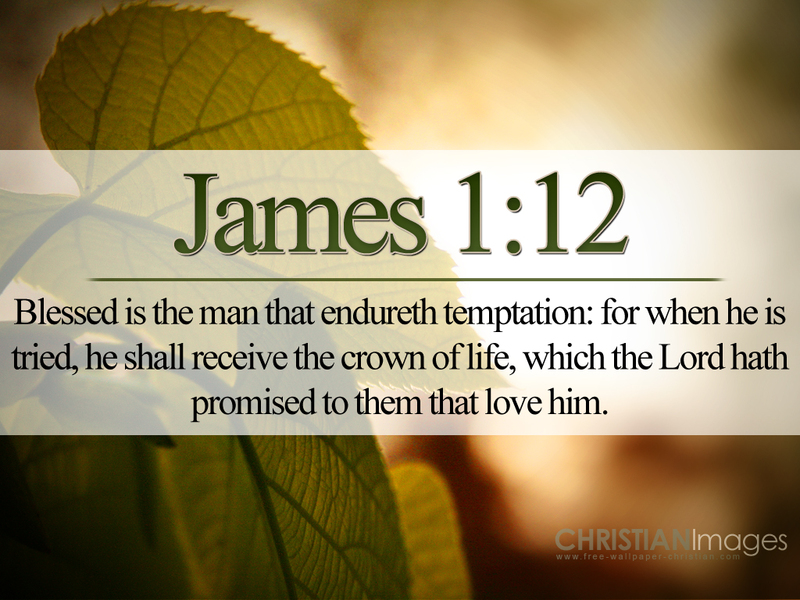 The Verse of the Day for March 23, 2015 makes reference to “the crown of life,” one of five different crowns mentioned in the New Testament. “He’ll understand and say well done” by the renowned Davis Sisters, one of the premier gospel singing groups of the 20th Century. [The Armor of God] Finally, be strong in the Lord and in his mighty power. 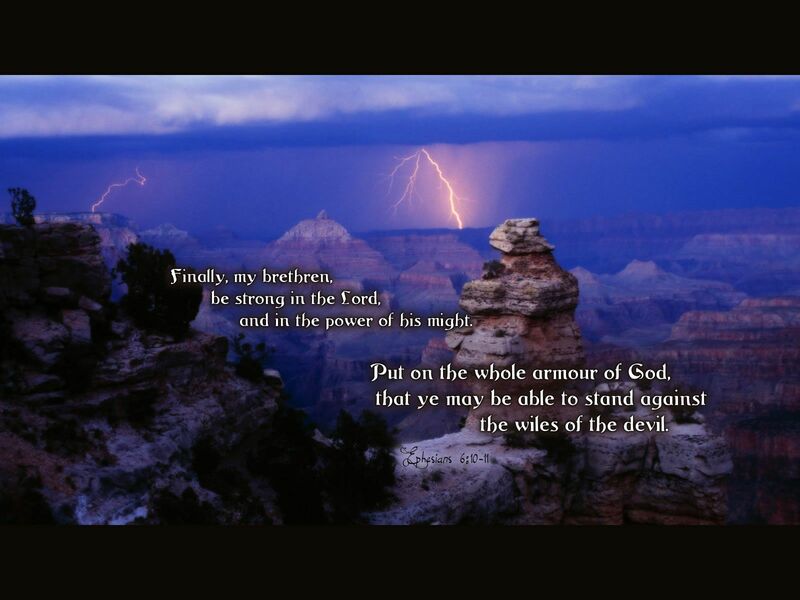 Put on the full armor of God, so that you can take your stand against the devil’s schemes. 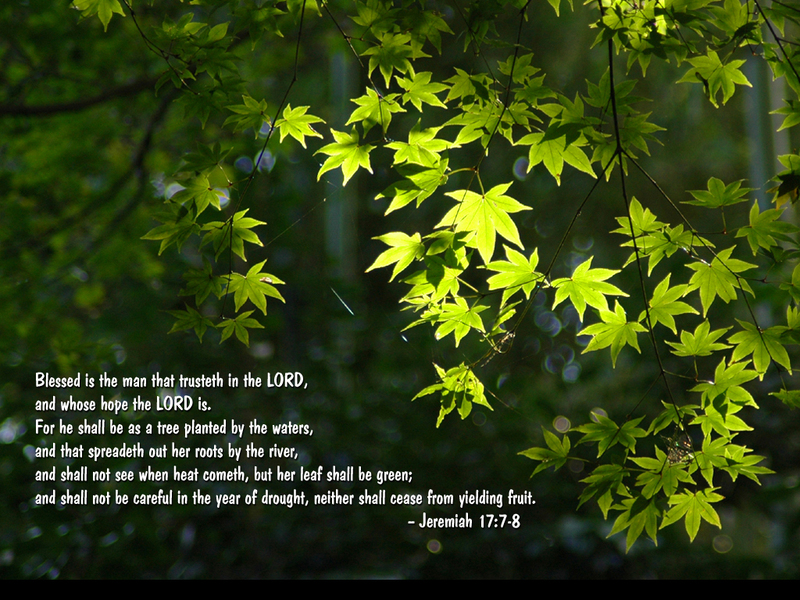 The Verse of the Day for March 21, 2015 also echoes the truths expressed in the First Psalm, one of my favorite psalms. As the Psalms inflamed a passion for poetry. 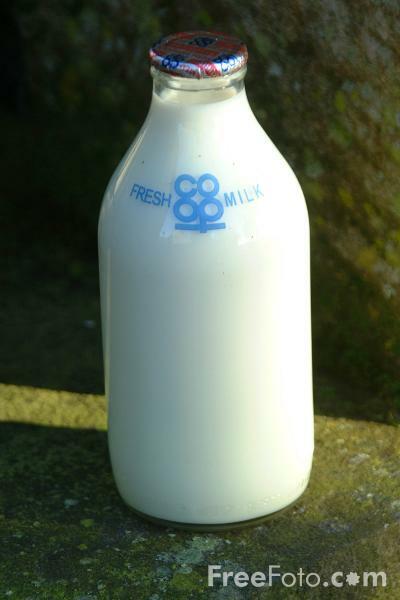 The Verse of the Day makes reference to the “milk of the Word” which believers should desire, as new born babes. Exquisite and rare, He’s so good. 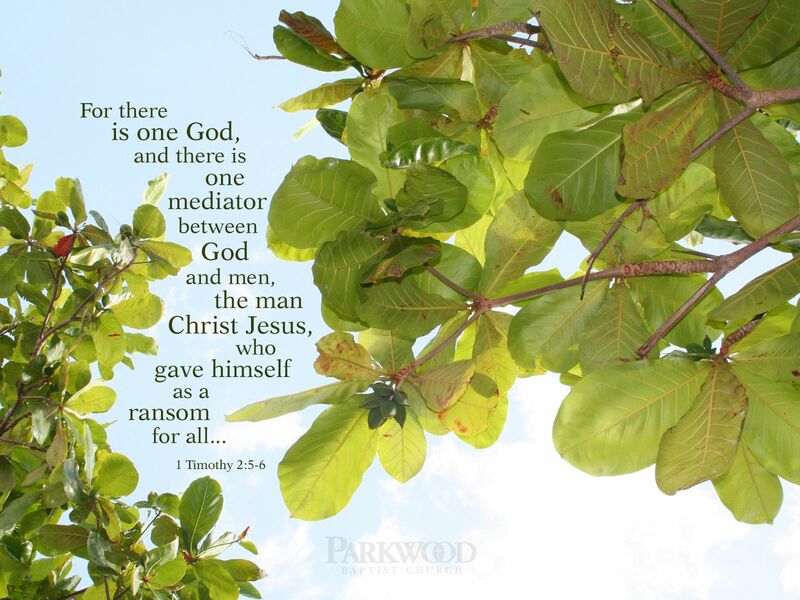 Let us pray: Gracious God, our Father. We praise you and acknowledge that the Lord is good and that His mercy endures forever. We have tasted of God’s goodness, and we know that goodness of God draws us unto repentance, and that goodness and mercy shall follow us all the days of our lives. Even now, we are walking in confidence that you are with us and that your grace and mercy go before us, as we endeavor to walk in the steps of the Lord Jesus Christ, who leads us into victory. In the name of Jesus Christ. Amen. More than 10 years ago I composed a scripture memory song based on the King James Version of the familiar passage where the first three fruit were sung slowly and softly, almost in a whisper. The first syllable of “longsuffering” was sung strongly for several seconds to emphasize the meaning of the term. The remaining fruit were sung in succession with the final phrase being repeated. With joy to quench the thirst wherever there is need. Peace flourishes all around, sown from righteous seed. Gentleness embraces the ears with no harsh sounds. The heart, as patience and temperance exceed all bounds. In the garden of His presence. And thrives all seasons, as the gardener makes his rounds. 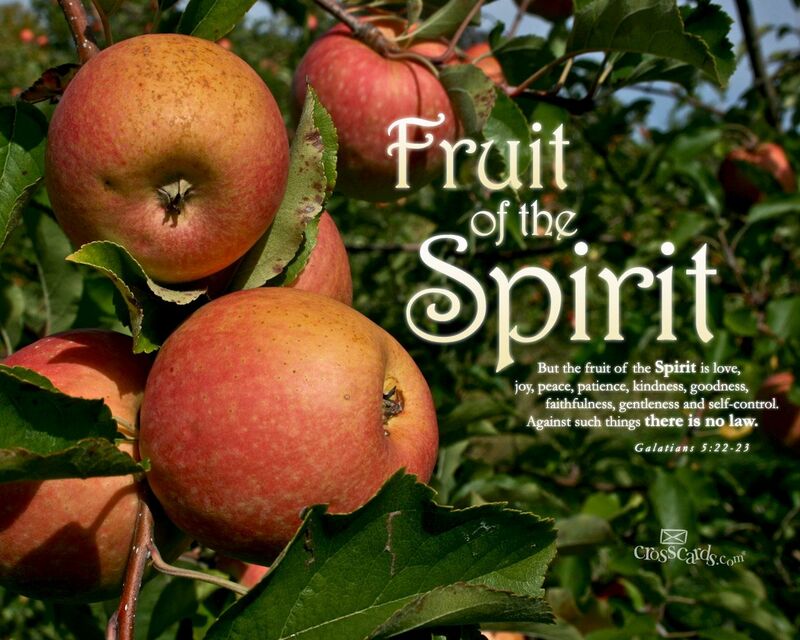 As we walk in the presence of the Lord today, may the fruit of the spirit abound in our lives. I Peter 1:3 speaks of “a lively hope” which is rendered “a living hope” in other translations, while the New Living Translation states that because of the resurrection of Jesus Christ, “Now we live with great expectation.” Indeed, “the expectation of a future good” is one definition of hope. As Christian believers we go to the Word of God where we discover what God says about hope. As a child I have fond memories of singing in the Junior Choir, where I recall “leading” my first song at the age of eight or nine. Actually I did not “sing,” but I narrated the verses while the choir sang the lyrics to “On Christ, the Solid Rock,” a “vintage hymn,” which resounds with “hope.” The Maranatha Singers offer a moving rendition of the timeless hymn that has come to mean even more to me over the years. To close out this blog entry here is a contemporary Christian song expressing great hope, “There Will be a Day” performed by Jeremy Camp.